Is there anything better than a good ‘ole Fourth of July fireworks show? YES, if it’s a DISNEY FIREWORKS SHOW! 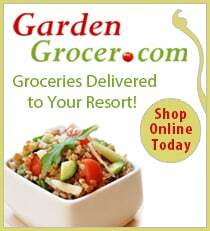 Find out how you can watch LIVE! Check out: #DisneyParksLIVE To Live Stream Fourth of July Fireworks From Magic Kingdom. Our friends from Disney Parks Blog just announced that #DisneyParksLIVE will broadcast a live streaming event of the Fourth of July fireworks show straight from Disney’s Magic Kingdom park. The show, “Disney’s Celebrate America! A Fourth of July Concert in the Sky”, is one of the grandest fireworks shows ever!! 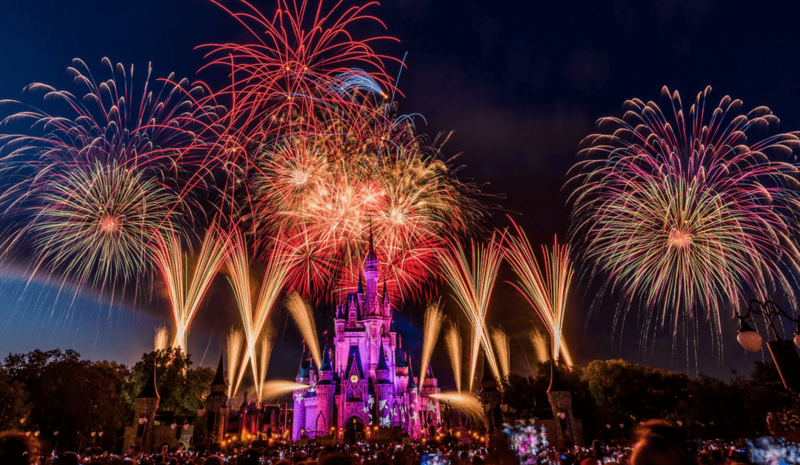 Each year, many families gather at Magic Kingdom Park to celebrate the Fourth of July by watching one of our grandest fireworks displays of the year – “Disney’s Celebrate America! A Fourth of July Concert in the Sky.” Today, we’re happy to announce that we’ll be sharing this magnificent display with guests around the country (and around the world! 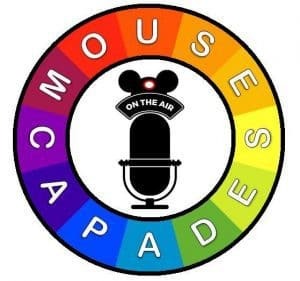 ), through our next #DisneyParksLIVE stream. 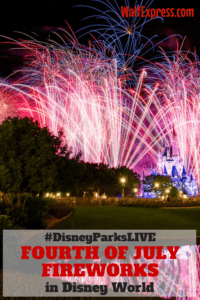 Our live stream of the park’s special “Disney’s Celebrate America! A Fourth of July Concert in the Sky” fireworks will be held July 4 at 8:55 p.m. ET. (7:55 p.m., CT). Join us minutes before the fireworks start at 9:00 p.m. ET to learn more about nighttime spectaculars at Walt Disney World Resort. How can you catch the live stream? Visit the Disney Parks Blog on July 4 and a fresh blog post containing the live stream feed will be ready and waiting at the top. 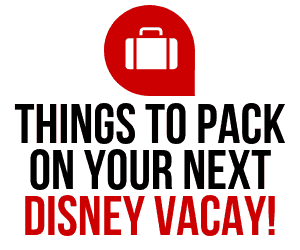 If you’re heading to Disney for the Fourth of July, check out all of the fun that will be available! FOURTH OF JULY IN DISNEY WORLD for 2017. Also What To Expect In The Month Of July! Also available: The Grand Floridian Resort is hosting an “All American Cookout”! Read more about that right here: COOKOUT AT THE GRAND FLORIDIAN. 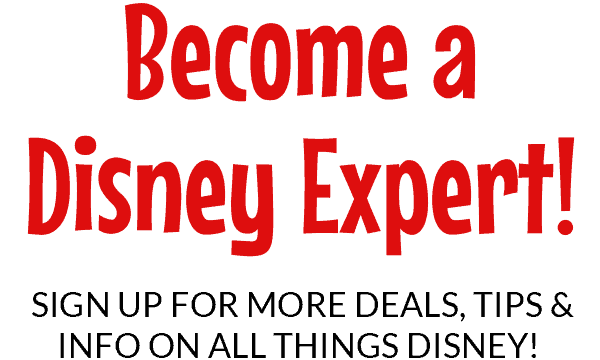 Join us in our Facebook group, DISNEY EXPRESS LANE, for more Disney fun and lots of information!